Exit Strategies, Business Funding and Business Growth by Business Support Advisory in New Jersey. We provide guidance, support and knowledge to emerging companies seeking investment to fuel significant growth. Venture Capitalists, Private Equity Groups, Business Angels and other professional investors, invest in less than 1% of the opportunities presented to them. Yet, almost all entrepreneurs and business owners believe they represent a good investment opportunity. So why the disconnect? To obtain funding you need: A compelling business presented in the right manner to the right people. We show you how to increase the value of your business, present it in its most favorable light and target the most appropriate funding sources. 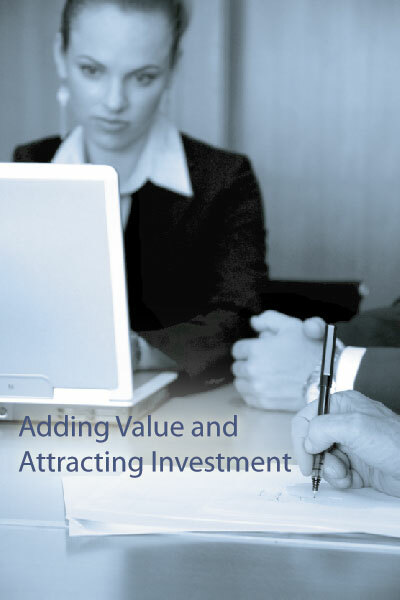 We start by determining whether investment capital is appropriate for your company and if so in what format. We then build a compelling business plan and target appropriate investors. Finally we make contact with suitable investors and support you through the negotiation phase. Schedule a free business consultation to learn more about your suitability for funding, gain an understanding of your options, or simply to receive an objective opinion on your business and business plan. For a free Business Plan evaluation and initial feedback on your suitability and readiness for funding, forward your business plan by attaching your plan here.